In an interview on France Inter radio last week, French Health Minister Agnès Buzyn said she is considering regulating medical cannabis in France. This is a welcoming announcement that means medical cannabis is no longer a taboo topic, and that we’ll be able to have a real conversation about it in a country that is home to the second largest population in Europe. Following this announcement, Volteface France announces its launch. This is good news for all involved: patients now have hope to access their medicine legally and in a safe environment. Scientists will be allowed to conduct further research, and entrepreneurs and investors who want a share of a multi billion euros industry. There’s a lot of excitement in France. The activism of organisations from the civil society such as ECHO and the audacious political campaigning of actors like Eric Correia (President of Grand Gueret Council who has been campaigning to make his county, Creuze, a pilot-region for the production of medical cannabis in France) played a significant part in this hint at a shift in policy. “I am delighted by Agnès Buzyn’s announcement on France Inter radio, and I want to thank her for it. This means that our campaigning efforts are starting to pay off and that the interest of people who need medical cannabis is taken into account. A foundation stone was laid, however we musn’t stop campaigning either. We are at the start of a process full of obstacles, but we are very hopeful” said Correia. Agnès Buzyn’s announcement came just after Cannabis Europa took place in London on May 22nd. 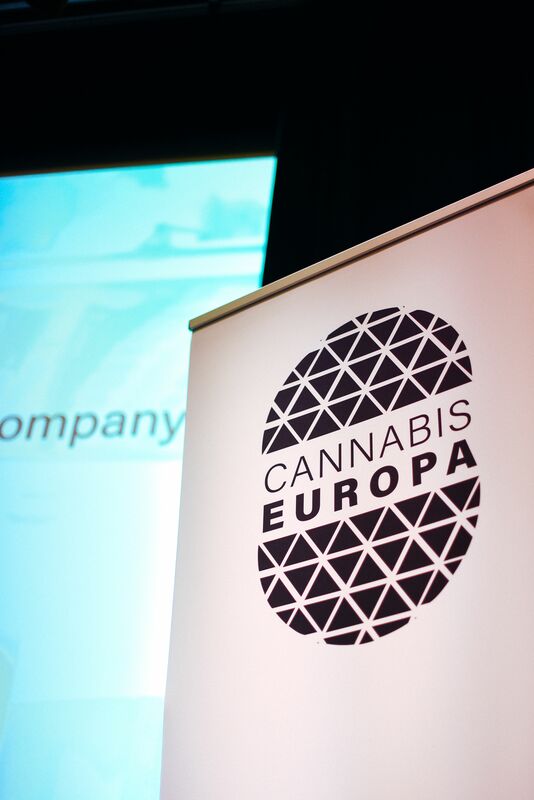 During this conference, attendees showed a huge interest for the medical cannabis industry in Europe. The focus of the panels and of the discussions was often focused on the UK, Germany, Italy, and Greece. But very few people mentioned France as a country of short or medium term interest. It felt normal to ignore a country where nothing hinted to reform happening anytime soon. However the status quo has changed. Political will is now leading the charge in what is expected to be the second largest market for medical cannabis in Europe, assuming that the market size is proportional to the population. Prohibition Partners estimates it to €7.2 Billion for medical cannabis alone. France is becoming a very appealing market and political leverage for medical cannabis across Europe. Beyond the market size, it’s important to keep in mind that France remains, along with Germany, one of the leading pillars in European policy making. As negotiations for the regulation of medical cannabis progress, French lobbying authorities will likely have a considerable influence in the establishment of a European medical cannabis framework. From now on the conversation in France is not revolving around whether we should regulate medical cannabis, but what this regulation will look like. Will patients have access to the dried flower or will transformed products (pills, oils, sprays, etc.) be the sole version available to patients? Will imports be allowed? Will medical cannabis be covered by social security? If so, for what conditions? These questions are just a sample of what will be discussed in France from now on. There is urgent need to promote discussion and give a voice to the producers, doctors, pharmacists, who’ll be part of the supply chain of medical cannabis in France. But Correia is right. There’s still a long way to go in France regarding medical cannabis. The French Minister was wary in her declaration and noted that “I can’t tell you at what speed we’re going to develop a [medical cannabis] framework but I am starting a debate with the institutions responsible for this development.” Are we talking months? Years? Nobody can tell yet. But we have to keep in mind that this kind of reform is complex, and we can trust French bureaucracy to take all the time they need to process it. The only thing we know is that it is going to take time. At Cannabis Europa, I talked with the few French people that were there, as well as Canadians who, partly because of cultural ties, look forward to developments in France. Had the declaration of the French Health Minister taken place a day before, France would have been more present in the discussions at the conference. As things are officially moving in France, we want to take this opportunity to announce the launch of Volteface France. For more than two years, Volteface in the UK has been dedicated to creating a new space of expression for people willing to engage in a drug reform that protects and doesn’t punish. Through our journey we’ve come to be actively involved in campaigning in favour of medical cannabis reform by cooperating with patient organisations such as the United Patients Alliance, supporting political coalitions in favour of reform, and carrying out research to make the case for evidence-based policies. This model can be exported to any country with the same issues and challenges. Volteface France is created in partnership with ECHO, a ‘citizen lead action tank’ lobbying for reform on a number of issues, including drug policy. Together, we aim to create a place to facilitate discussions alongside the political negotiations that aim to implement medical cannabis in France. We aim to create a place to make sure that every actor is heard in this process: patients, scientists, regulators and businessmen/women all have something to gain from this reform, if it is done right. 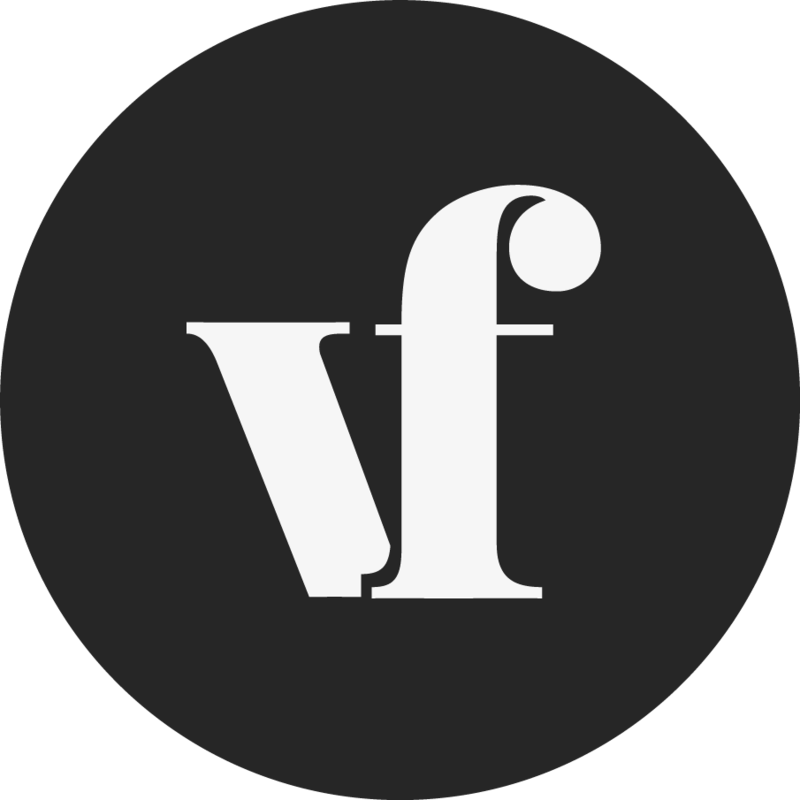 Via its online magazine, Volteface France aims to bring to the public and to policy makers evidence-based research backed by high quality journalism. Thanks to the already existing platform of Volteface in the UK, Volteface France draws upon a vast amount of expertise in coalition building and has a large amount of research to draw on from the start. Over time, we are committed to promote scientific and policy research to assist policy makers in their task and make sure that this reform is a responsible one. We are now in the final stages of setting up Volteface France. All we need to start the engine is funding from transparent organisation willing to deliver responsible change with us.